A walkthrough for the final episode of Sam and Max season 3, The City That Dares Not Sleep. Provided are solutions to the different puzzles that you’ll encounter throughout the game. A walkthrough for the third episode of Sam and Max Season 3, They Stole Max’s Brain. You’ll find solutions here for the episode’s various puzzles. A walkthrough for Sam and Max: Beyond the Alley of the Dolls, the fourth episode of season 3. Provided are solutions to the various puzzles in the game. 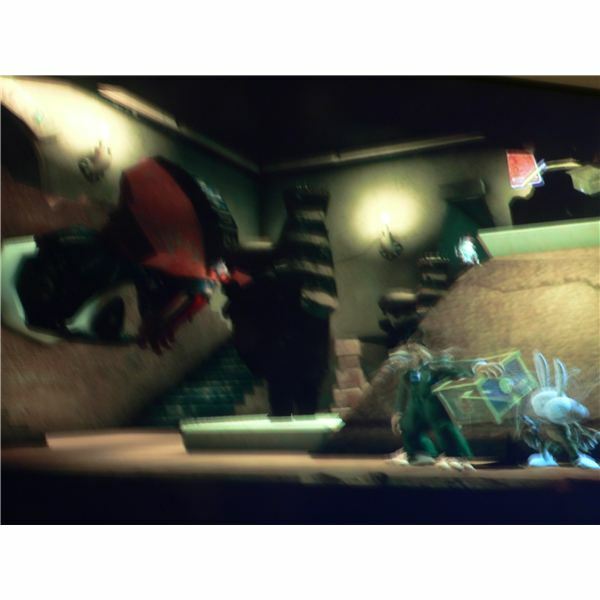 A walkthrough is provided for the second episode of Sam and Max Season 3: The Tomb of Sammun-Mak and when compared to other episodes, it is pretty unique thanks to the mechanic that’s used to switch between areas. A walkthrough for the first episode of Sam and Max Season 3: The Penal Zone. The game itself is similar to the episodes featured in other seasons, but the puzzle mechanics are slightly different due to there being an emphasis on using ‘powers’. This is the first part of walkthrough of Sam and Max: Culture Shock, a popular adventure game. 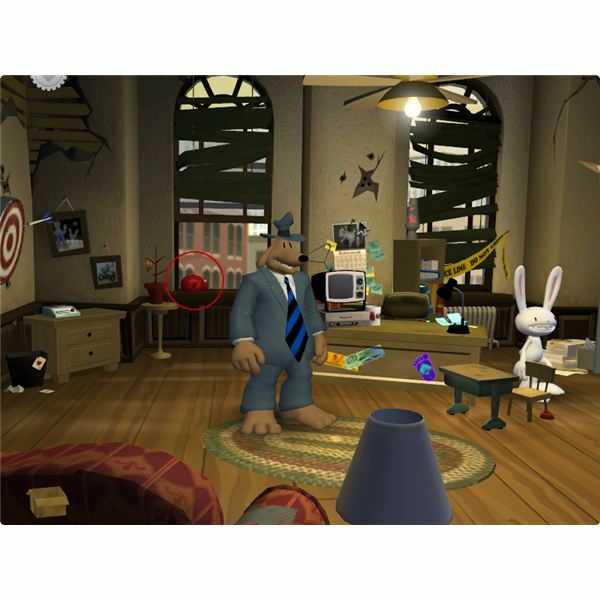 Sam & Max: The Penal Zone is the new release that marks the start of the third season of games “The Devil’s Playhouse.” This fun series of adventure games should provide several laughs and a few challenging puzzles for old fans of the series and possibly some new players. What’s New in Sam & Max Season Two? 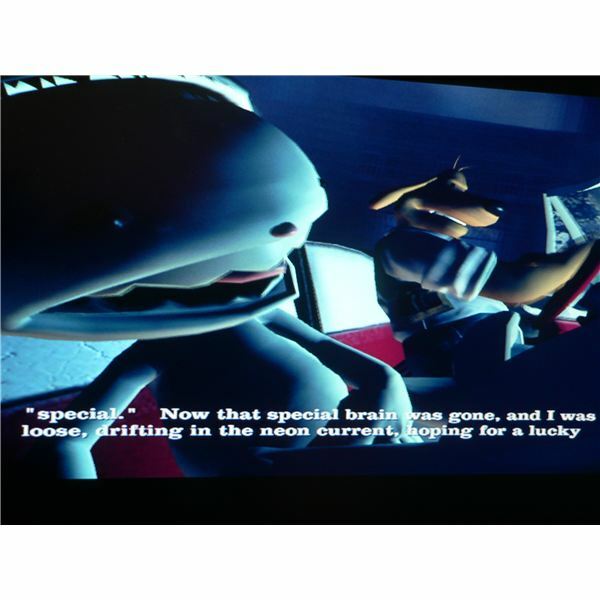 If there’s anything you can say about the stories in the Sam & Max games it’s that they’re unpredictable. Who would’ve thought their adventures would consist of stopping a rampaging Santa Claus with a machine gun, preventing a volcano from erupting, and taking on Satan himself? 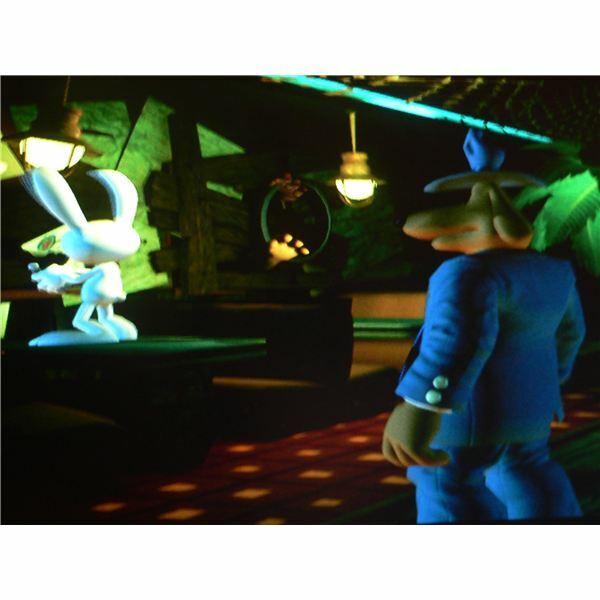 Ridiculous plot lines, jokes, and characters with personality; these are the hallmarks of the Sam & Max games. 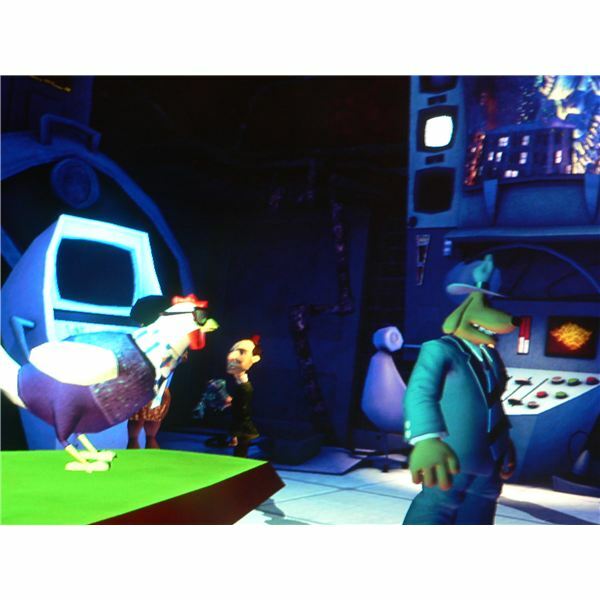 Now the crime fighting duo is making their way onto the Xbox 360 with Sam & Max: Save The World. 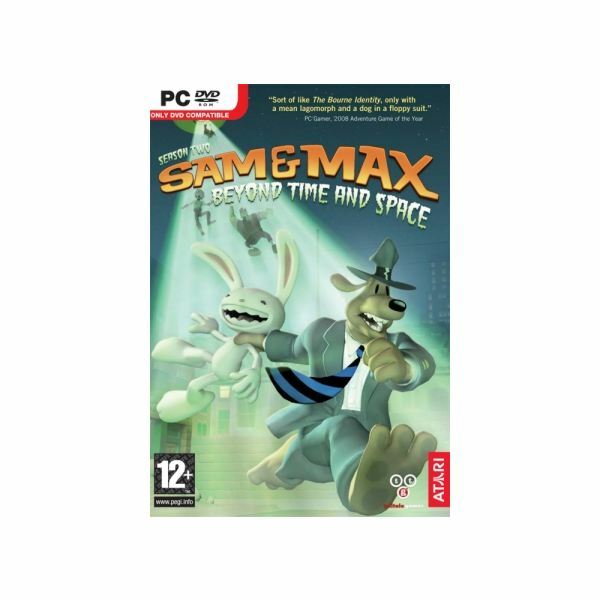 Sam & Max first appeared on our PCs nearly twenty years ago. A cartoon show and a few cancelled sequels later, they’ve been revived by Telltale Games to appear in episodic format. 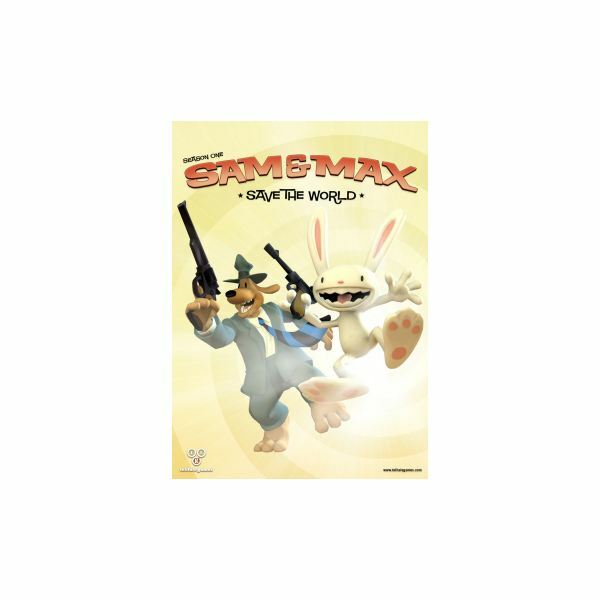 In this review, we’ll take a look at the six episodes that make up Sam & Max: Season One on the Wii.